After a 20-day journey, China’s Queqiao lunar communications relay satellite has made it to lunar orbit. 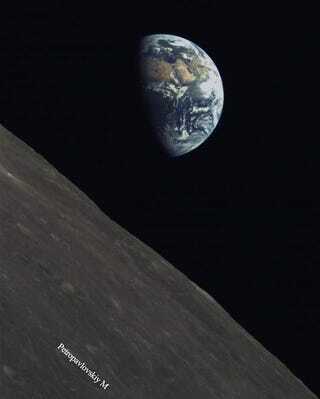 Its companion, the Longjiang-2 microsatellite, wasted no time, taking some neat pics of Earth and the lunar surface. 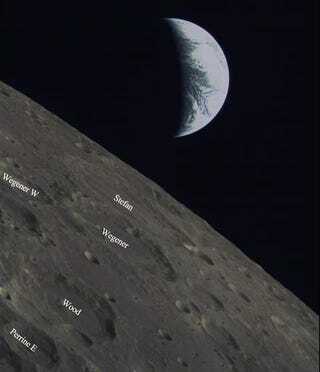 Queqiao, meaning Magpie Bridge, is a key component of the upcoming Chang’e 4 lander and rover mission, at which time it will provide a continuous communications link to Earth while the probe does its exploratory work on the dark side of the Moon. Chang’e 4 is expected to launch at some point in December 2018. But Queqiao was launched with a pair of companions, the Longjiang-1 and Longjiang-2 microsatellites. Sadly, something went wrong with Longjiang-1 and it never left Earth’s orbit, but its sister satellite made it all the way to the second Lagrangian (L2) point of the Earth-Moon system. Longjiang-2, which measures just 20 inches across, is equipped with a Saudi Arabia-built optical camera. The China National Space Administration released three photos taken by the microsat on June 14, one showing part of the Mare Imbrium on the Moon. 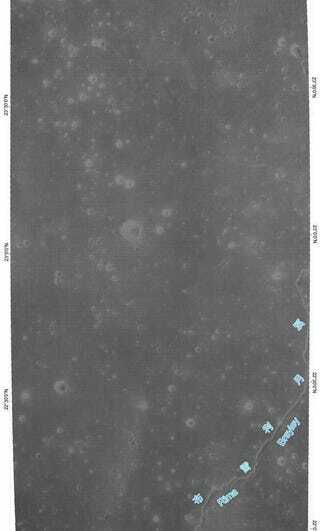 A section Mare Imbrium on the Moon. But the microsat will do more than just take pretty pictures — it’s also set to do some cool science. Free from Earth’s ionosphere, the satellite will be able to perform low frequency radio astronomy and amateur radio experiments.